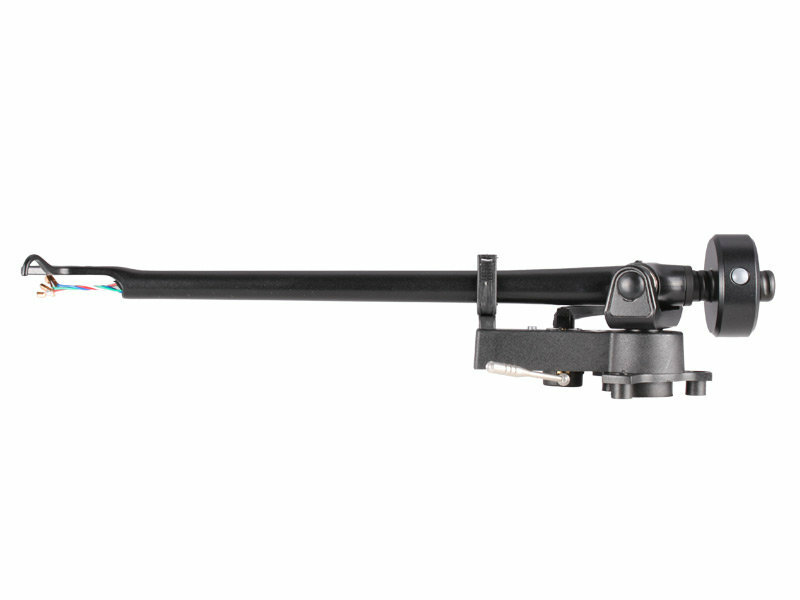 The RB202 is the latest incarnation of one of our most popular tonearms, the original RB250. The latest design takes full advantage of our brand new arm tube and the current three point arm mounting system. Each RB202 is a hand assembled, creating a precision crafted tonearm achieving extremely low friction levels and performance way beyond the expectations of a product at this price point. 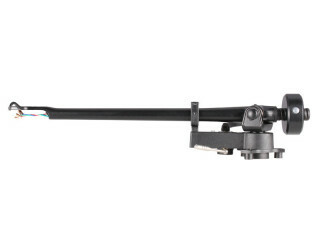 The hand assembled Rega RB202 tonearm is a precision crafted product. To create the low friction levels and meet minimum mass requirements, many parts of the arm are delicate and require careful handling. The arm should always be treated with respect to achieve best performance. Rega is famed for its tonearm designs. One unique characteristic of these designs is the achievement of near frictionless movement horizontally and vertically whilst having no measurable free play in the bearing assemblies (and in reality one or two microns of pre load). So, why has Rega spent over thirty years and invested so heavily in this area of tonearm design where the removal of even microns of movement has been pursued?